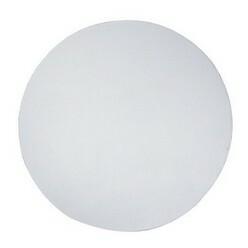 Coasters are needed in homes because we want to make sure that we don't damage our tables with glass or mug stains. If you are looking for a nice pair of coasters, Giftwrap offers six for you to enjoy. 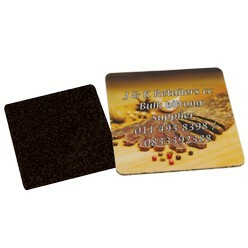 Giftwrap offers metal coasters, glass coasters, foam coasters, coaster sets, promotional coasters and paper coasters. Each serve a different purpose and each one of them is made out of different materials. We all need coasters for our home or office use. 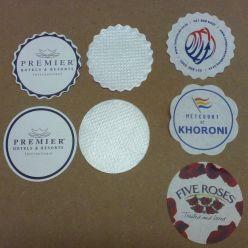 Coasters are placed on tables in order to make sure that there are no stains or marks left behind. You can easily place a coaster on the top of your table and then place your mugs or glasses on them. 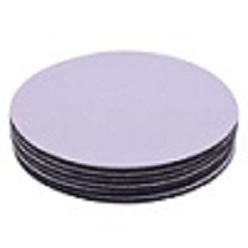 Giftwrap knows the importance of coasters and therefore, offers Coaster Sets, Foam Coasters, Glass Coasters and Metal Coasters. 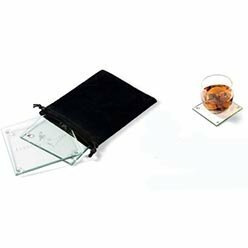 Each coaster serves a different purpose and each will fulfill the fact that you can place them easily on any given space and be relaxed that no damage will be done to your property. 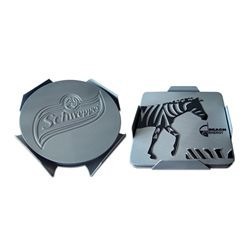 Affordable and unique in design, these coasters are a must try for anyone who wants their tables clean.